Quiet eastern shore living awaits! 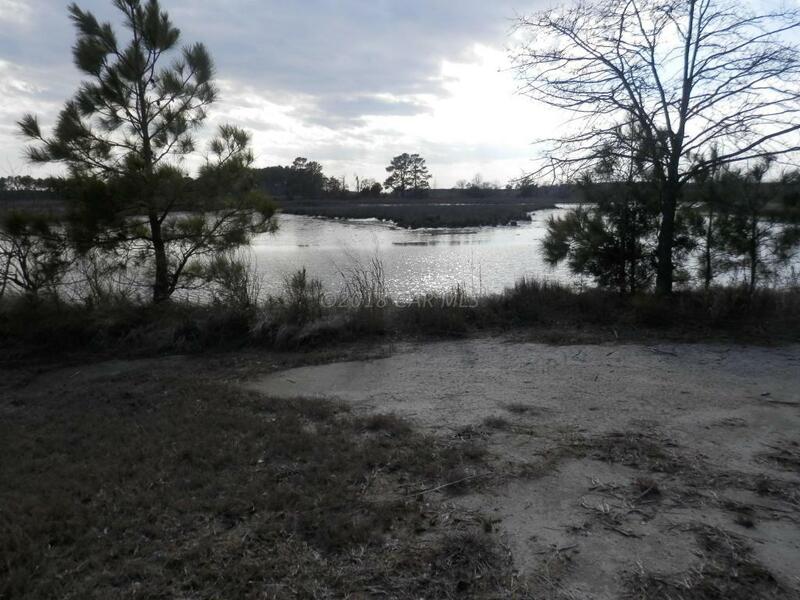 Build your home on this peaceful, waterfront lot. Property faces west for spectacular sunsets over the lagoon. Plentiful fishing and wildlife amidst East Creek. 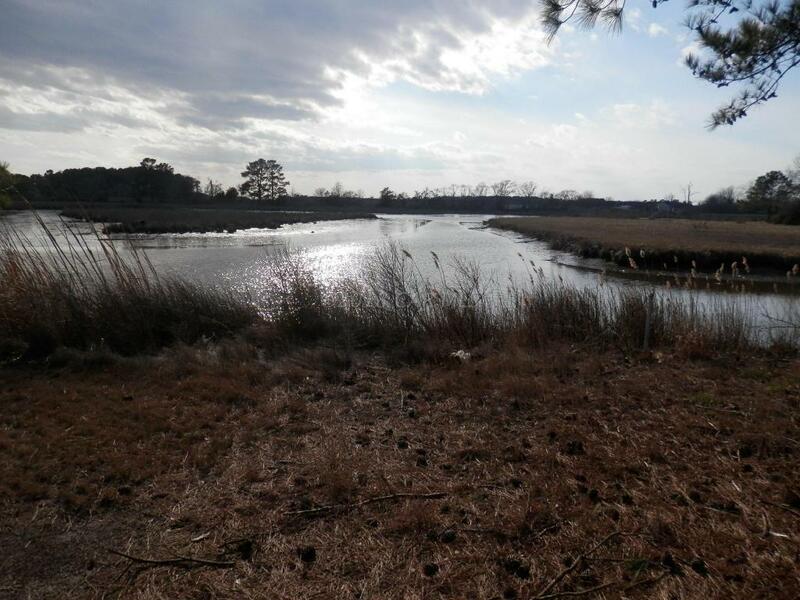 Serenity and beautiful views of uninhabited Long Ford and Richardson marshes along East Creek leading to the wide mouth emptying into the Pocomoke Sound. A true delight for the outdoors-man or any nature lover.Approval for well and septic. 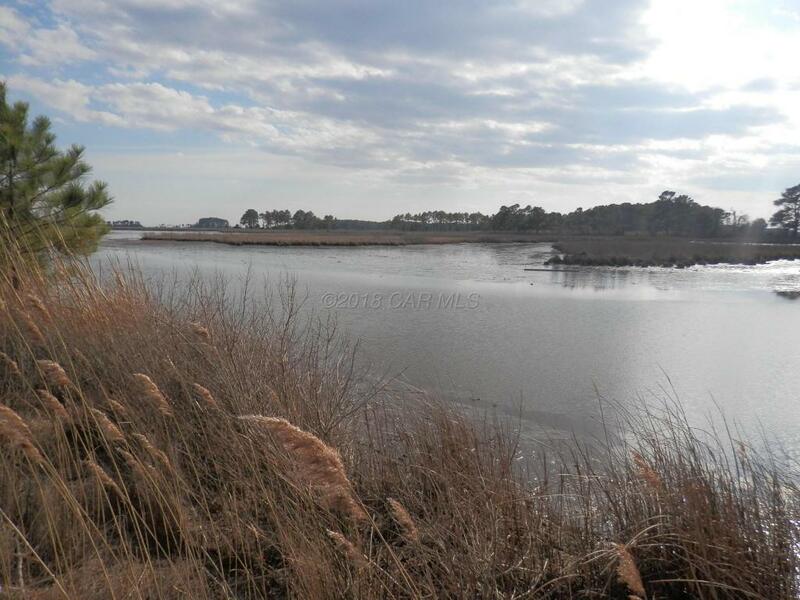 Owner has taken the initial steps for permits on file for dock, boat ramp and shoreline revetment.